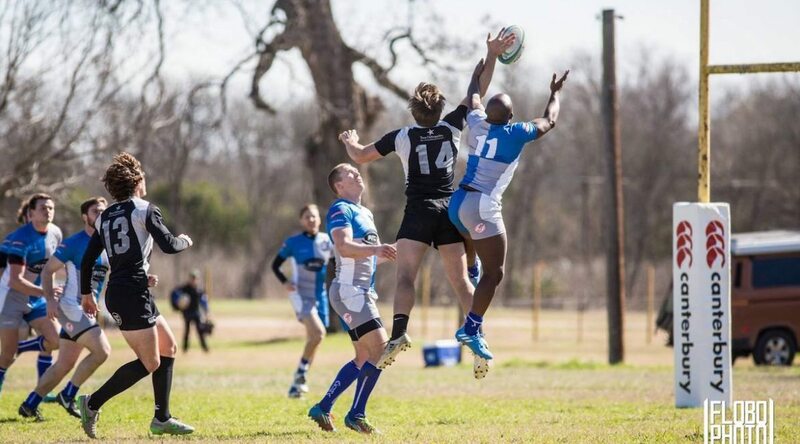 Rugby season is almost here! 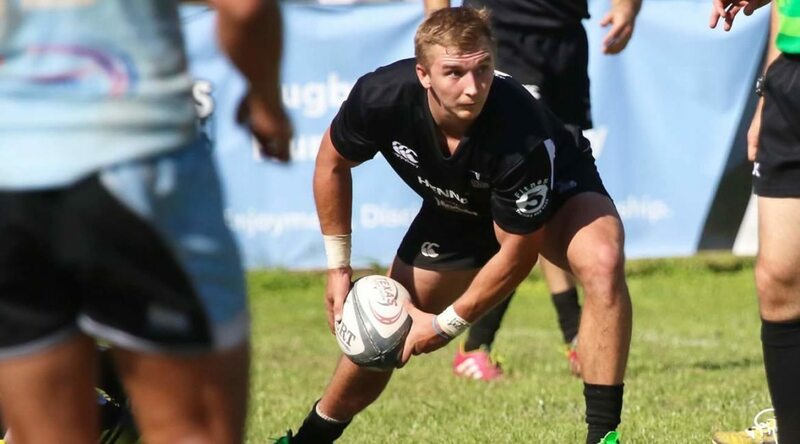 And this year, the Austin Blacks are pleased to announce that we’ve recently agreed to a partnership with the sports nutrition company Ruck Science to become a club sponsor for the 2016/17 season and beyond. 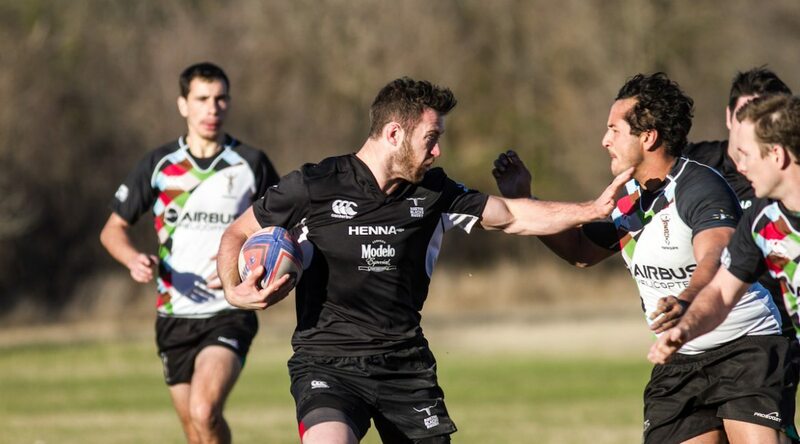 The Austin Rugby Club played its first round of home games this past weekend. The result? Three excellent victories for the men in black. Read on for the full game summaries. 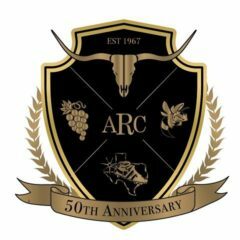 The Austin Rugby Club is taking to the field for the first weekend of play in the 2015-16 USA Rugby Gold Cup, a premiership level tournament featuring the top men’s’ clubs from the Midwest & Red River.